The battery operated TravelPlus – perfect for travelling or for use in situations where there is no electricity available. Contains four activation units for high intensity therapy. 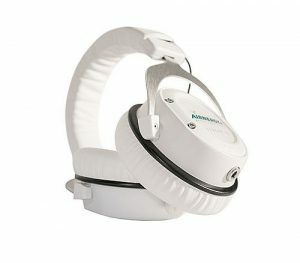 In good condition with little use so far (376 hours), the device is a real bargain for someone! It will come with all the accessories of a new machine (including 1 main charging adapter, 20 nasal cannulas, 1 complete glass bottle, 2 air filters, 1 instruction manual). Warranty – 6 months from date of invoice given by BioLife Solutions Ltd (glassware not included). TOTAL PRICE (including delivery within mainland UK) £2900.00. A new device is £7200.00 so this is a saving of £4300.00! 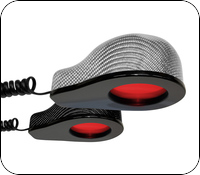 The highest intensity OET device containing five activation units – recommended for home & clinic use. Less than one year old and therefore in excellent condition AND with only low hours of use at 97. No servicing required until 4000 hours. This device will come with all the accessories of a new device including 1 mains adapter, 2 air filters, 10 nasal cannulas, 1 glass bottle & element, 1 instruction manual. The manufacturers two year warranty is valid until June 2020. TOTAL PRICE (including delivery within mainland UK) £3300.00 o.n.o. 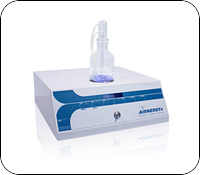 The highest intensity Professional Plus containing four activation units is recommended for home & clinic use. 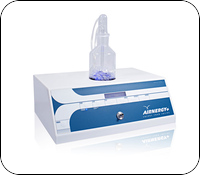 This top of the range Airnergy Professional Plus device has been looked after by its previous owner and therefore is in excellent condition. Current hours of use are 561. 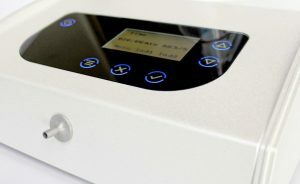 It will come with all the accessories of a new machine (including 1 main adapter, 20 nasal cannulas, 1 complete glass bottle, 2 air filters, 1 instruction manual). A new device is £4657.00 so this is a saving of £2677.00! In OK condition for its age this Professional Plus device has been used for only 224 hours. Warranty – 3 months from date of invoice given by BioLife Solutions Ltd (glassware not included). A new device is £4657.00 so this is a saving of £3662.00! The middle of the range Professional unit has three activation chambers and is also recommended for home and clinic use. 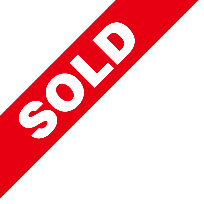 In mint condition and hardly used – only 18 hours! This device is under the manufacturers warranty until October 2020. A new device is £3743.00, so this is a saving of £1793.00! The Basis Plus device has two activation units and is recommended for home use. A powerful device with a 40 minute therapy time. Manufactured in February 2016, this device is in excellent condition having been used for 95 hours. It will come with all the accessories of a new machine (including 1 main adapter, 10 nasal cannulas, 1 complete glass bottle, 2 air filters, 1 instruction manual). A new device is £2900.00 so this is a saving of £1405.00! 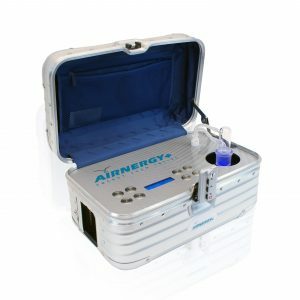 The Airnergy Stream & Stream HS is based on the same technology as the Airnergy oxygen units. 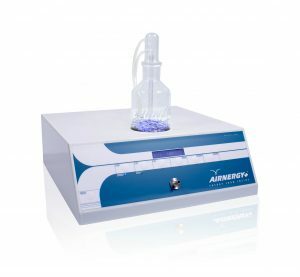 While the Airnergy inhalation units stimulate the cells of the whole body, the Stream is applied directly to the skin. Manufactured in March 2018 this device (in white) is in excellent condition. The machine will be under the manufacturers 3-year warranty until March 2021. As well as using as a headset, the Stream HS can be used, for example, on both sides of the knee or leg, arms, shoulder and hips. A new device is £1650.00 so this is a saving of £655.00. A March 2015 Stream device in silver, hardly used and therefore in mint condition. The machine is still under the manufacturers 3-year warranty.